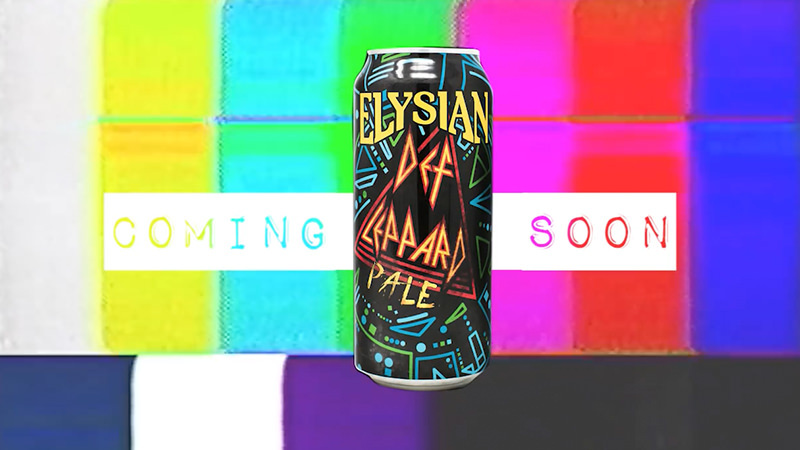 Def Leppard has teamed up with Elysian Brewing Company in Seattle for a brand new beer. 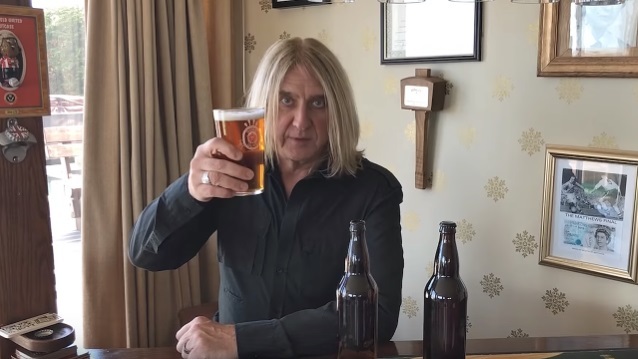 The 6% ABV brew is called Def Leppard Pale and it’s set to arrive on May 23, just two days after the band kick off their North American tour with Journey. 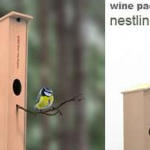 He adds: “If it takes off and people like it, it can be around. Iron Maiden has a beer named Trooper and they’ve done really well with theirs. 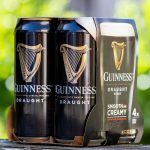 Speaking about the collaboration, Elysian’s CEO and co-founder Joe Bisacca says: “We had the idea here that the beer should celebrate something of the band and something of us.